Like most pants, denim can be a frustrating piece of clothing to buy. It’s one of those items that you have to try 100 pairs to find the perfect fit. 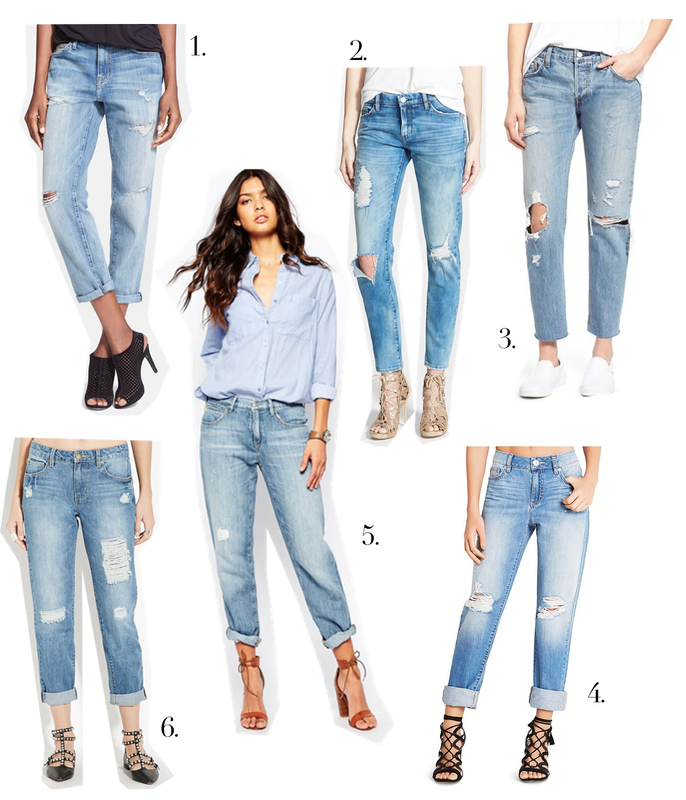 At this stage in my hunt for the perfect boyfriend denim, I feel like I’ve tried at least that many (not actually, but it sure feels like it). Ideally, I’d like something that has a loose fit, some distressing and a nice light blue colour. Because I am more of a pear shape and carry more weight in my hips and thighs, I find most denim fits tight on the leg which isn’t the most flattering on my body shape. After months of searching, I finally found a pair that I LIKE – not love – but like enough to keep, haha. The pair I ended up going with are these oversized distressed pair from Asos. They aren’t my dream denim, so I’m still on the hunt, but they will do for now. 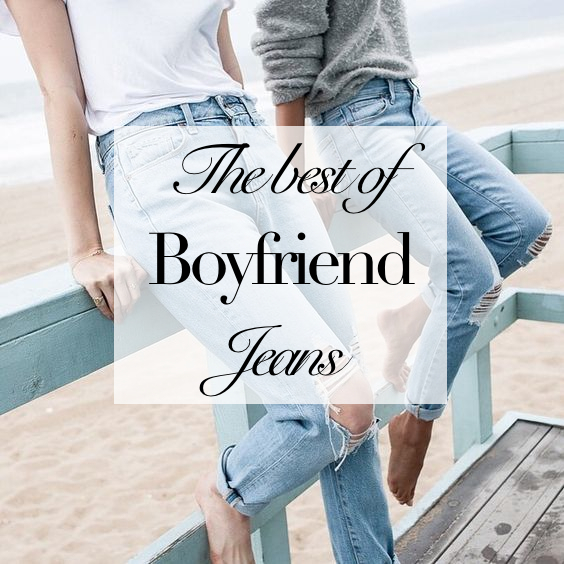 I’ve linked a few others that I have my eye on, incase you’re also on a mad hunt for the perfect pair of jeans at the moment. If you already own your perfect pair, where did you get them?! I’d love to know!